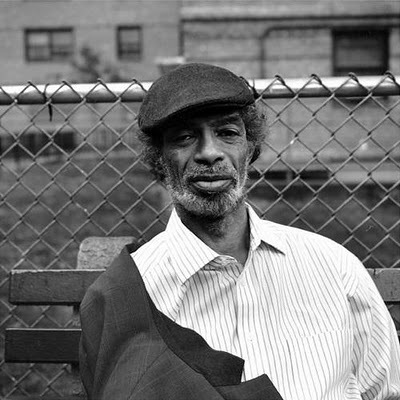 Gil Scott-Heron died today at the age of 62. The tremendously influential poet, writer and musician, who first came into the public consciousness in the early 70’s with his groundbreaking fusion of spoken word, socio-political commentary and progressive jazz/soul, had recently begun touring again on the heels of releasing his first studio album in 16 years. His life and career ended tragically early, it can only be hoped that his passing will spark a renewed interest in his incredible body of work, which inspired an entire generation of poets, musicians and free thinkers. In this 90’s interview, Gil Scott-Heron discusses the meaning behind “The Revolution Will Not be Televised.” The video is slightly painful to watch as his body is clearly ravaged by long years of drug addiction, however his words still ring pure and true.